Michael "shroud" Grzesiek shows why the Vector is the best gun in PUBG as he snags 20 kills during a match. Shroud might be the best pure streamer in all of PUBG, so that does skew the results a bit. It's a highly technical gun that requires almost all of its attachments before it reaches its full potential. Your control has to be impeccable. But if you learn how to control it, the spray is one of the fastest in the game and it shreds through armor. Just watch shroud destroy players with a full clip each time. 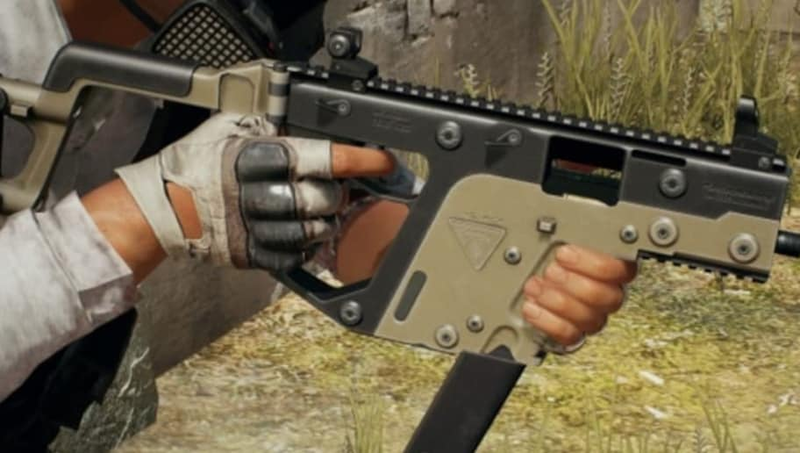 ​PUBG has always been dominated by the ARs, so it's a blast to see someone take another weapon and show its dominance.